I Am Thankful For………… – He Said What?! What a special memory! 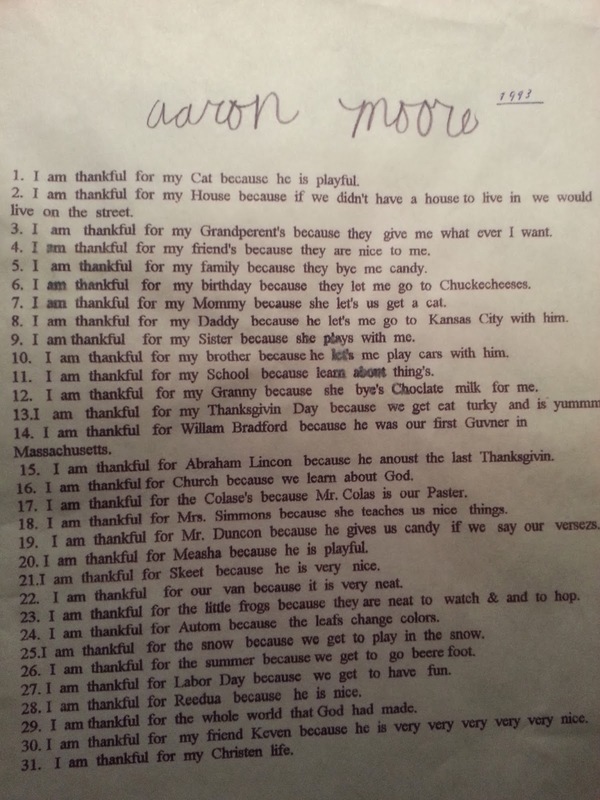 I especially like #23 – what are little boys made of?! I know! Isn't that so typical? He still loves frogs and bugs and snakes and you name it. HaHa!